MFM provides information and resources that make media and entertainment financial employees more valuable. 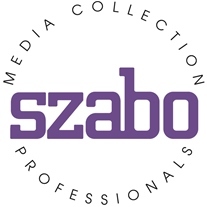 The Media Financial Management Association (MFM) is a professional association dedicated to the unique interests and needs of business and finance executives in the media industry. MFM carries out its mission to be the first choice of financial professionals for media industry education, networking, and information sharing through conferences, regional seminars, publications, and technology-based events. 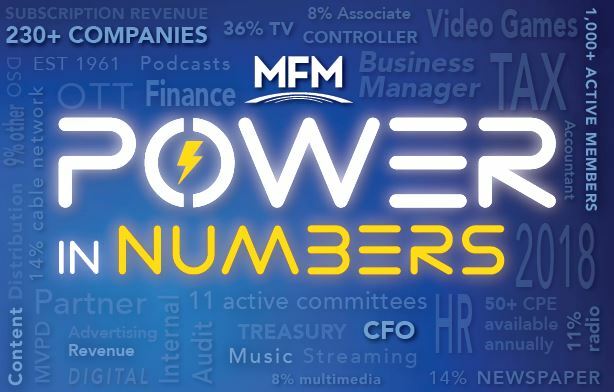 With more than 1,200 active members comprised of the best and brightest in the industry, MFM delivers an unbeatable ROI through Power in Numbers. 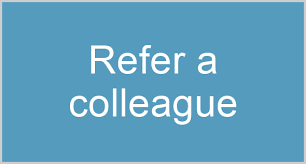 For questions on joining or referring a colleague, contact Brendan Doyle or call 847.716.7000 x103 or click the link below to refer a colleague...and be rewarded.